Every so often a really great business idea comes into your mind. It hits you like a eureka moment and you convince yourself that this is going to be the one. This is the idea that finally makes you rich. Other times you come up with something you think may work but you're not too sure. No matter the situation the first thing you have to do is start researching your business idea. 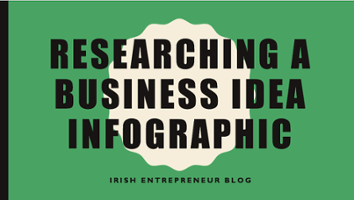 Researching a business idea doesn't have to mean spending tons of money on expensive market research consultants, although if you have the money, more power to you. 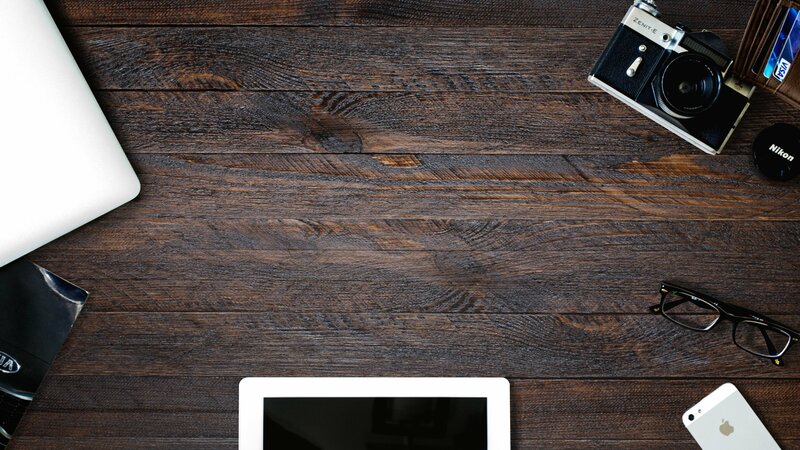 I'm going to walk you through 3 ways that you can start researching a business idea before you get started to see how viable your idea really is. Alright, you probably saw this one coming but we're going to start with Google. 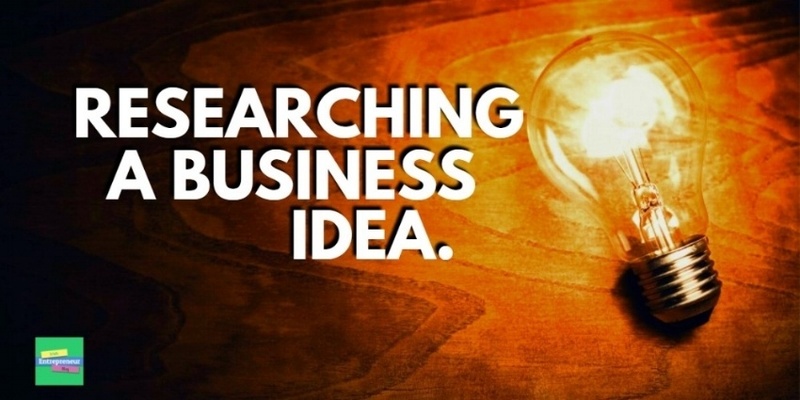 Search for your business idea and see what you find. If you find a lot of businesses doing the same thing don't be disheartened. This just means that there's a market for your product. The same goes for if there's no hits for your search, don't get overly exciter and assume you can swoop in and take over the monopoly. This could mean there's no demand for your idea. Look for ideas similar to yours. If Airbnb founders Joe, Brian and Nathan had Googled 'Rent a room in apartment in Rome for 3 nights' when they first came up with AirBnb they wouldn't have found much but what they would have found was ton of hotels, bnb's and long term lettings. So search for things similar to your idea and make a list of possible competitors. Google trends shows you the popularity of a search term or topic. You can split it by country, different time frames, cities and subsections so it's a powerful tool for determining if something is rising in popularity or falling. I like to look at a 2 year time frame as this helps determine if something is a fad that's beginning to die off or has some continued growth. Take for example one of the latest crazes in Ireland, Doughnuts. These shops seem to be popping up everywhere so let's do some research to see how popular doughnuts are in Ireland. In this search I've filtered the country to Ireland and given myself a clear view of the last two years. 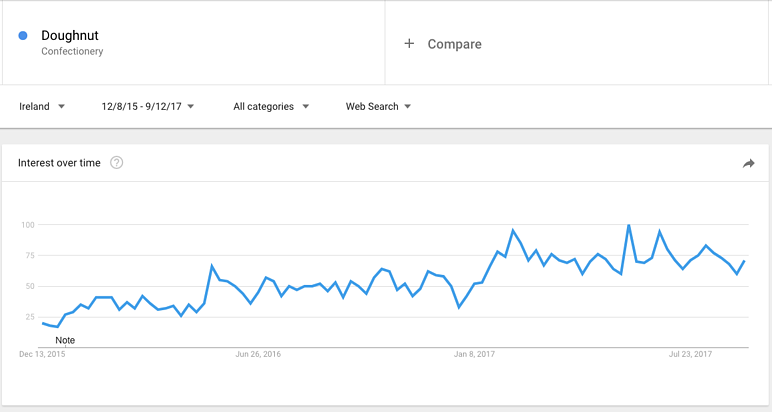 This way I can see that there does seem to be a steady increase in the interest that searchers in Ireland have in doughnuts. Let's compare this now to a different craze that was taking over Ireland and the world during 2017, fidget spinners. The red line you see is the number of searches for fidget spinners. The difference is that there's a steady growth for doughnuts which is on the rise. 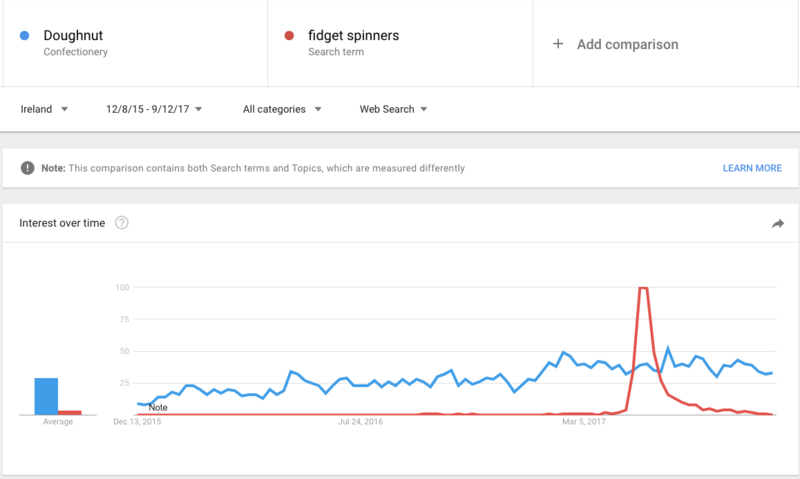 Fidget spinners on the other hand got some serious traffic but only for a very short amount of time in the middle of 2017. So if deciding whether to open a doughnut shop or a fidget spinner shop, I'd put my money on doughnuts. Step 3: Interview Your Target Market. Speaking to the kind of people who will be buying your product or using your service will help you identify pitfalls and holes in your plan. The golden rule? Never assume anything! Assuming certain people will want something because you're offering it to them is a dangerous game. Let's say your business idea is to sell high quality skateboards made from recycled materials. You might assume that your target market is teenagers but when you speak to a number of teenagers to see do they care if their skateboard is Eco-friendly you might find out that's not even a factor for them. Certainly it's not something they would pay a premium price for. To get started, create your ideal buyer persona. This is a fictional character that embodies your ideal customer. Creating this will help you refine who you're selling to figuring out things like the best ways to market to them and what features of your product would most interest them. I've included a free template you can use to create this persona below. Once you've created this persona reach out to people who fit the bill and ask to interview them. Try avoid interviewing friends as sometimes despite their best intentions they may tell you what you want to hear, negating the value of the exercise. Ideally you want to speak to 10 people who fit your persona asking them questions like does X interest you? Where do you read about Y the most, etc. When you start to see patterns in the different responses you know you're on the right track to defining what your ideal customer will look like. Each of these steps are just the beginning of your research. After you've done some more research the next step is writing a business plan. Sometimes it can be hard to let go of an idea that we really want to follow but if your research finds that no one wants this product sometimes it's best to readjust or bury the idea altogether. Other times people don't know what they want until you offer it to them. That's the risk of starting a business you can only do so much research before you just have to go for it. If you're interested in learning more about starting your own business check out our full resource.